I am mindful of the many articles and pundits on the subject of change, especially when the change is life altering. They ask each of us to embrace change and/ or to control how we react or act upon the change. These are truisms and have served me well over the years. I believe they still apply. As new set of changes are coming upon me, a new perspective has also become clear to me. I need to be able to utilize and direct the change for my benefit. In very real terms, I am controlling the change and the effects of it to give me the greatest benefits for myself. It is like harnessing the energy of the change and creating “light and electricity” of a particular positive direction of life. For example, if you were facing a job transition, instead of seeing it as a negative experience, you would see it as an opportunity for new career upward movement. This allows you to take that energy and devote it to a new job search, fueling the desire to start a new direction in life. This allows you to leave the negative energy of a previous job ending. If a relationship has ended, redirecting your mind and heart from the emotional hurt and focusing your energy on the opportunity to grow as an individual, to meet new people , create possible relationships, and allow it to slowly help you to heal while keeping your heart in a loftier place most of the time. 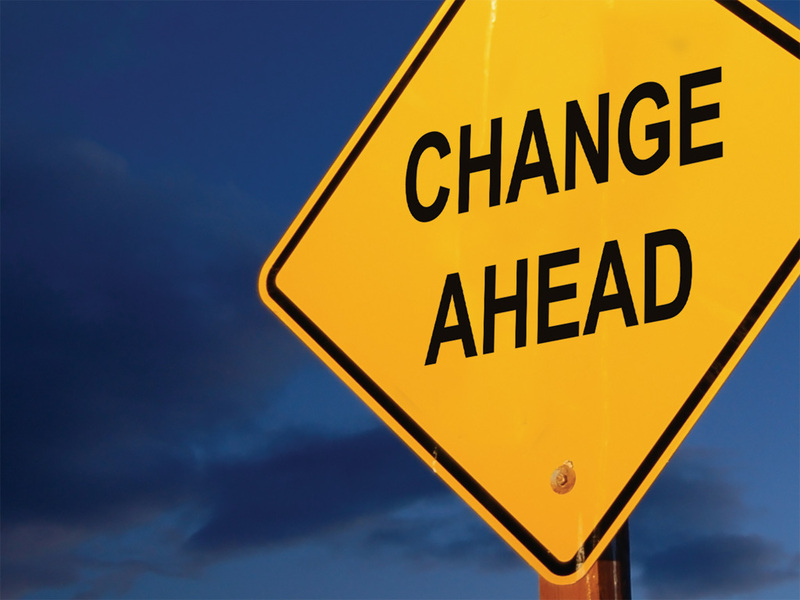 Change is always a catalyst for either significant improvement or, if allowed, can be the driver for your deterioration. If controlled, it can be utilized by someone who wants to master it for the purpose of leveraging his or her ultimate goals for life’s abundance and happiness.